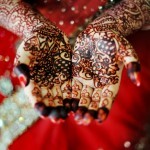 Hello Bride Club ME fans, congratulations on your engagement. Here at Heena Painting by Vandana Makar, we choose to paint beauty, presenting a work of art that is truly majestic, created after relentless hours of hard work with an eye for detail. 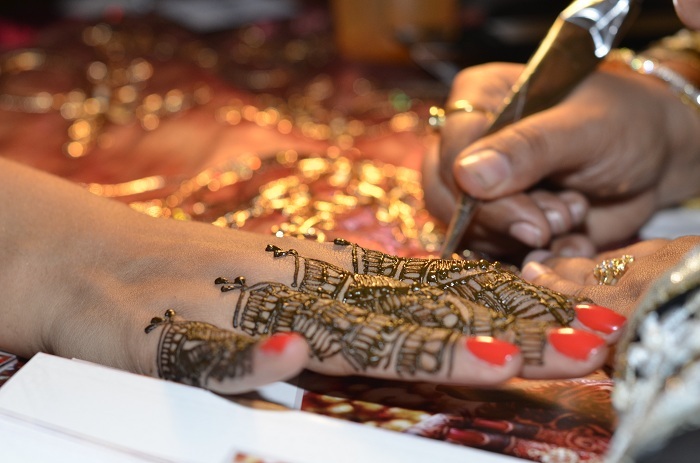 Bringing the bride a rare collection of art and beauty, the art of heena in its multiple forms is a wonderful gift for every bride. THE MARVELOUS IS ALWAYS BEAUTIFUL. INFACT, ONLY THE MARVELOUS IS BEAUTIFUL. 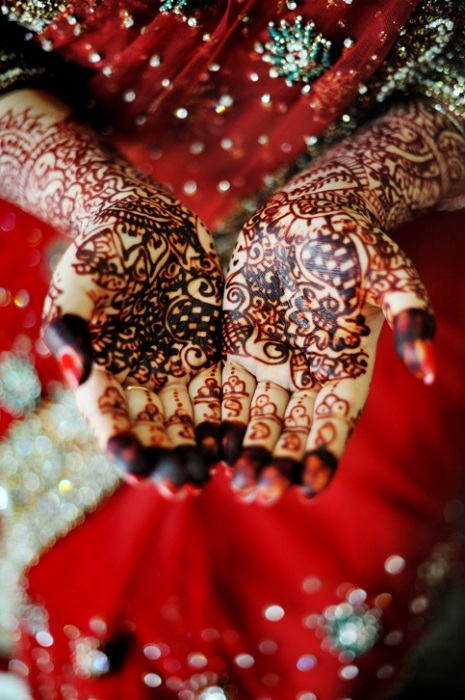 Contact us today to enquire about our services for your special events and big day. 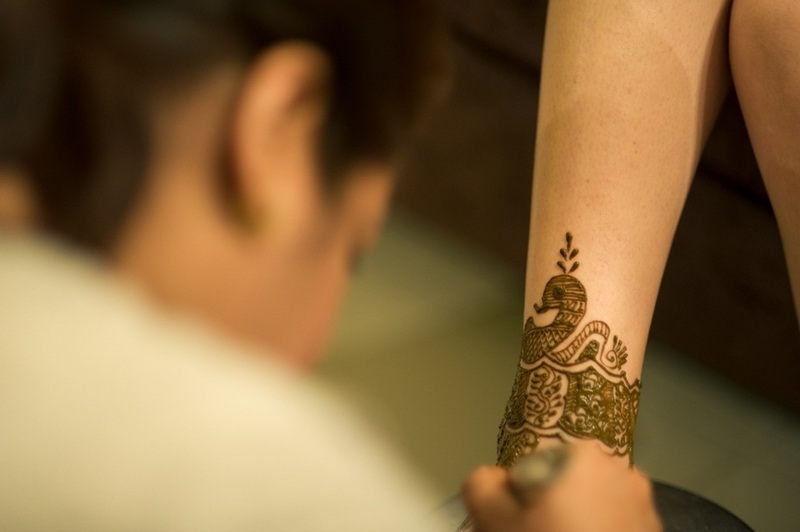 Click here, to see one of our beautiful brides having her henna applied. 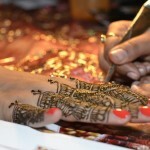 Beautiful Henna designs. You are a true professional artist. 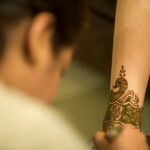 Awesome henna designs, marvellous art; I must say. Good job. 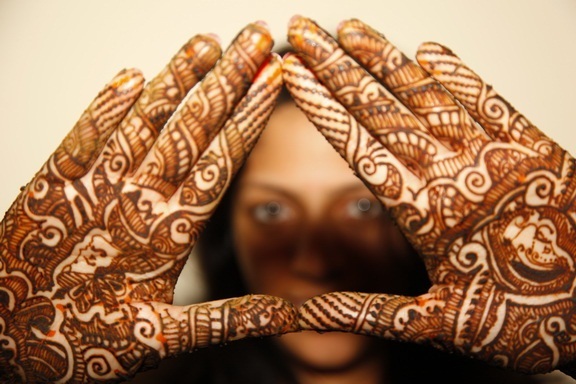 You do really nice henna. I am impressed. We have a wedding in April we need make up and hair to be done for the Bride and the bridesmaid and maybe the mother of the bride and groom and a few more that we can confirm later the number of ladies. request you to please send us your quotation. Hi Elizabeth. Please contact the vendor direct. Contact information is within the listing. Good luck!